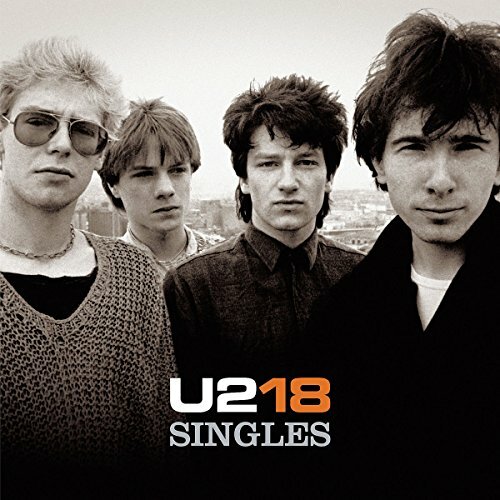 18 Singles is U2's most recent Greatest Hits album. Originally released in 2006 and featuring two new songs, The Saints are Coming (with Green Day) and Window in The Skies. If you have any questions about this product by Sony Music Imports, contact us by completing and submitting the form below. If you are looking for a specif part number, please include it with your message.